A strange solar eclipse has left the town of Munich in total disarray. Not only has a dark shadow descended on the city, but bizarre supernatural events and shocking murders have also followed. 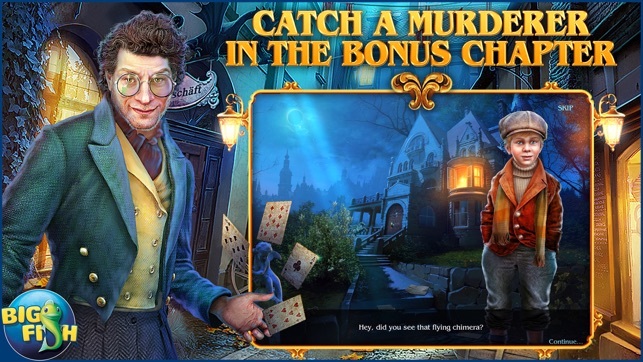 You’ve been called in to help solve these crimes, but to stop the true threat you must dive deep into the heart of an ancient mystery. • CAN YOU STOP THE COMING APOCALYPSE? 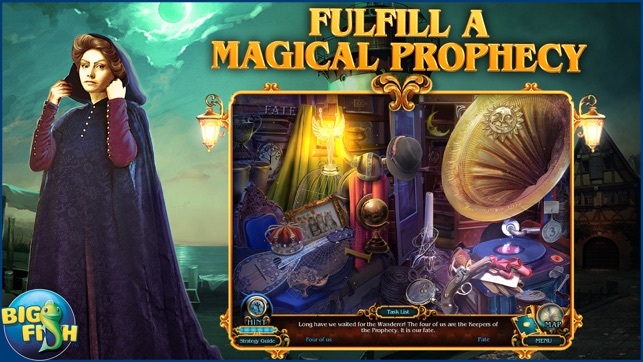 A fortune teller warned of a mysterious wanderer who holds the key to the fate of the world. Are you the one destined to guide him along the path? And can you steer him towards creation, rather than destruction? 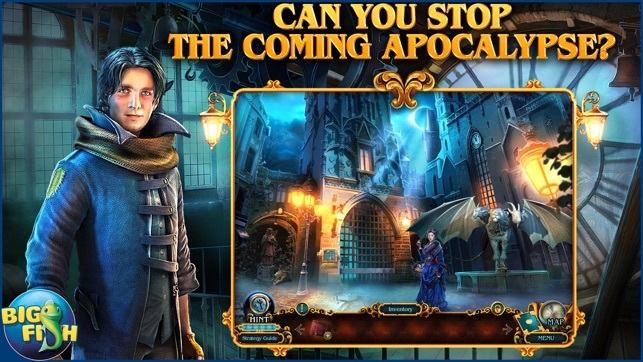 Reveal your true potential through ominous hidden object scenes. 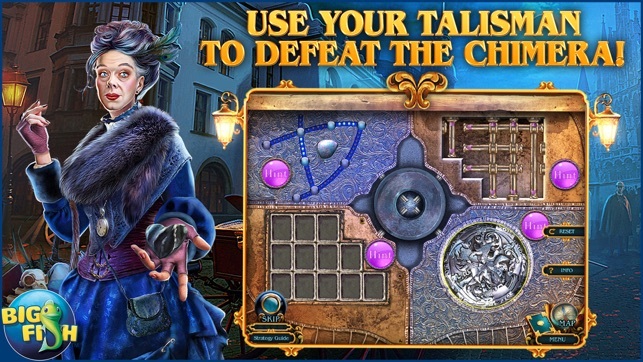 • USE YOUR TALISMAN TO DEFEAT THE CHIMERA! 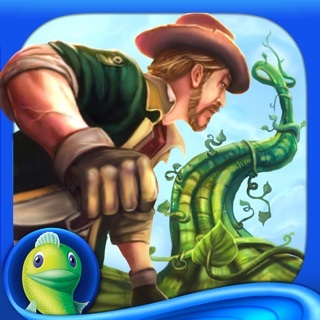 The power of this artifact will help you solve cryptic puzzles and mystifying mini-games. 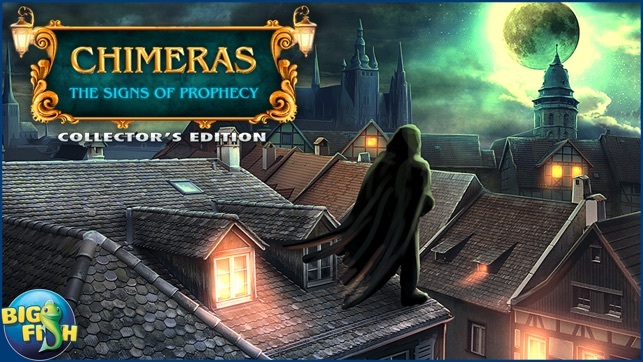 Protect the Secret Society and enjoy additional Collector’s Edition exclusives including collectible Chimeras and Tarot Cards, morphing objects, and more! Have just started playing this, but this looks like a winner from our favorite pachyderm developer Elephant Games. The good: four modes of play, including custom mode (yay!). Nice bright, crisp graphics. Morphing objects, plus collectable morphing chimeras. Transportable map that shows active areas. The bad: nope, nothing to report here. The ugly: so far only good things to say about this game. I'll update the review once I'm done. 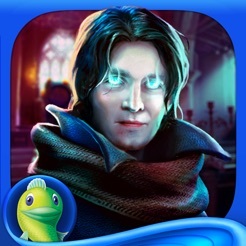 I contacted the nice folks at Artifex Mundi who assured me that an IOS release of this game would happen shortly (on June 2nd, it released to pretty much every platform except for iOS). I loved their previous games (was a beta tester for #2) and will probably buy this one as soon as it comes out based upon the strength of their previous games in the series. A bit of a bare bones, basic HOG/adventure game. No bells and whistles (collectibles, morphing objects, map or bonus chapter). Might be interesting if you have nothing else to play. Should be a free trial so give it a whirl to see if it's your cup of tea. My favorite games are all by Elephant, and with good reason. Their games are glitch-free and gorgeous. There is a Transporting Map, as well as perfect Hint, Skip, and other controls. No unnecessary side trips or back tracking, just a well thought out story. In this one, there are multiple collectibles, such as Morphing Objects, Chimeras, Tarot Cards, etc. You have been hired to help members of a Secret Society. They are the Keepers, and a Wanderer seems bent on destroying their city. You are intent on discovering the back story of the characters to determine exactly who is at fault. I have had so much fun to this point that I almost didn't want to stop long enough to write a review! Yes, Chimeras is definitely worth the price. Grab it today!